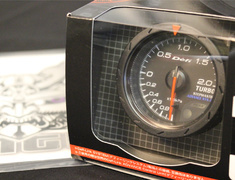 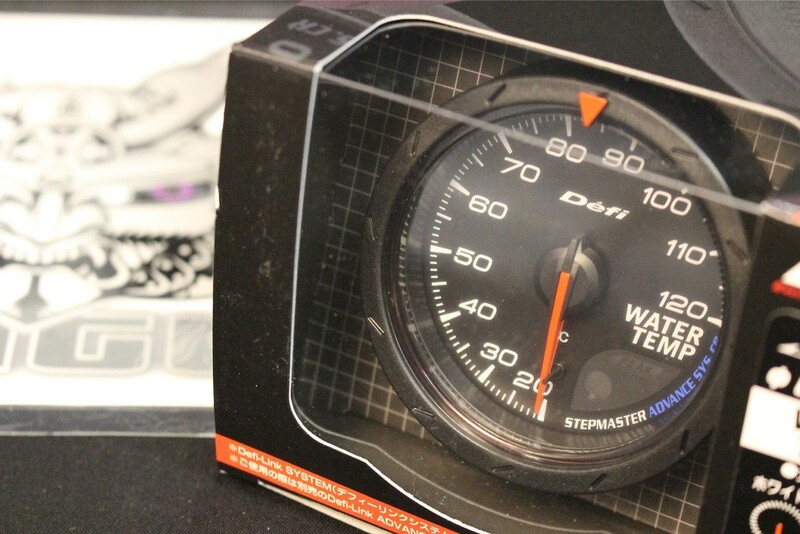 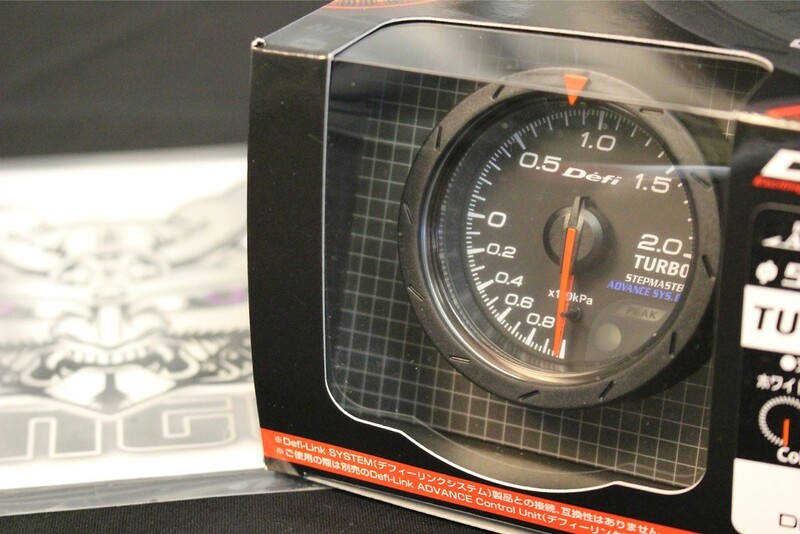 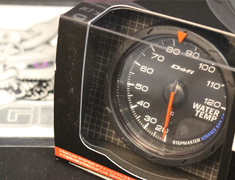 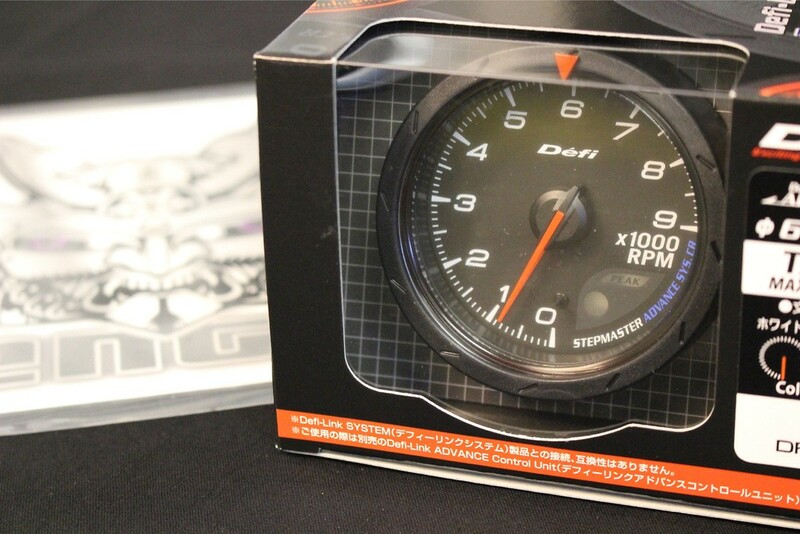 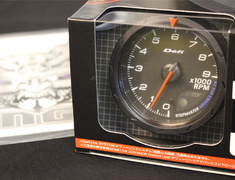 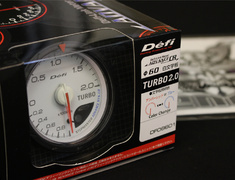 The Defi ADVANCE CR Black Link meters, released in early 2009, feature the distinctive black face when turned off. 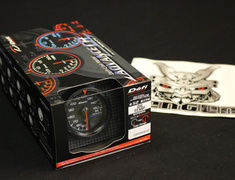 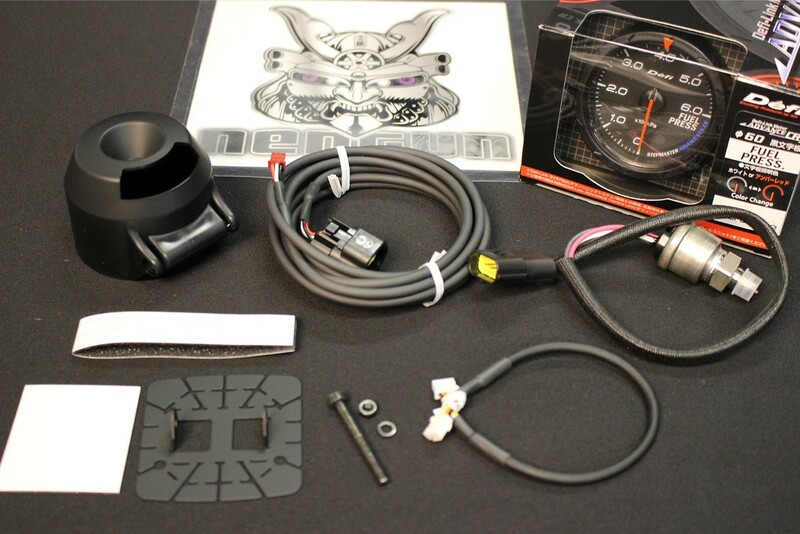 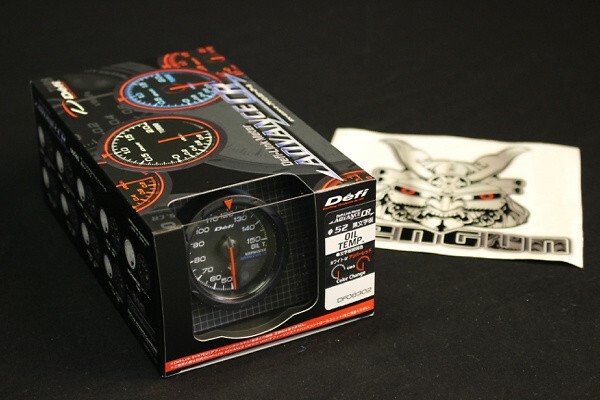 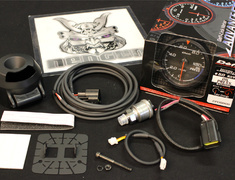 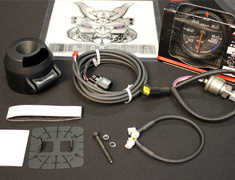 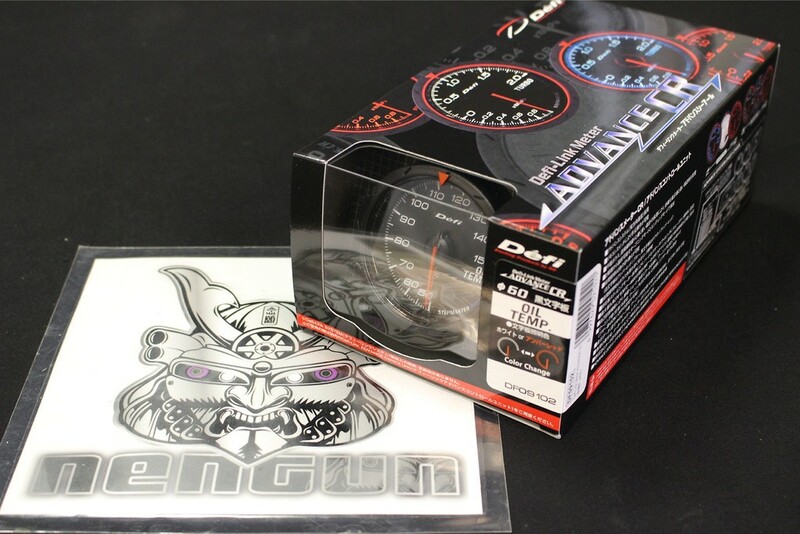 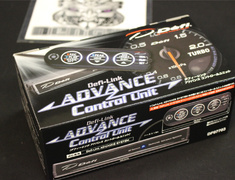 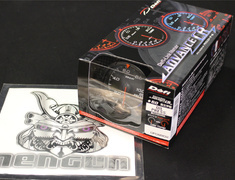 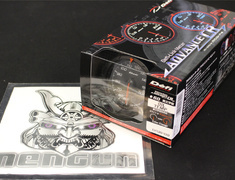 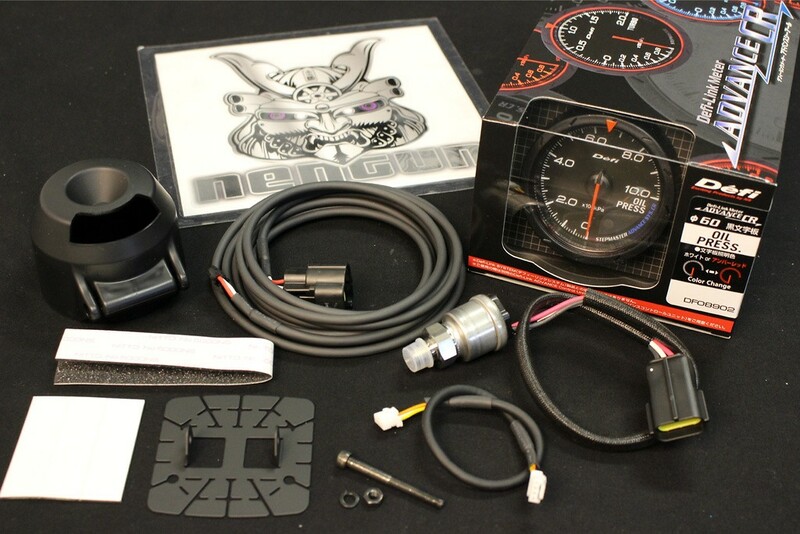 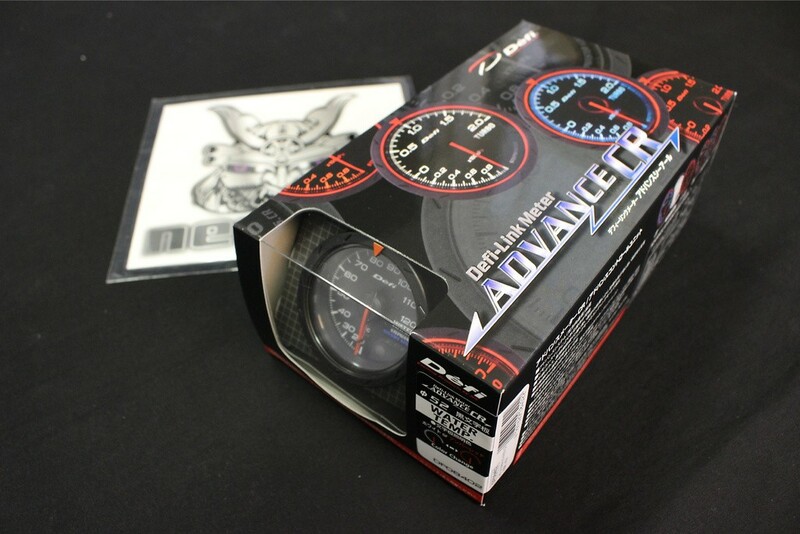 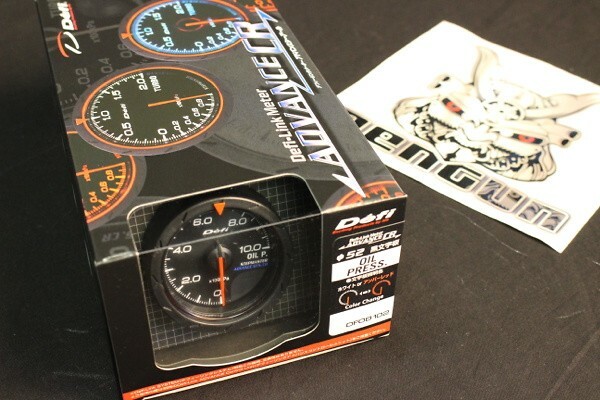 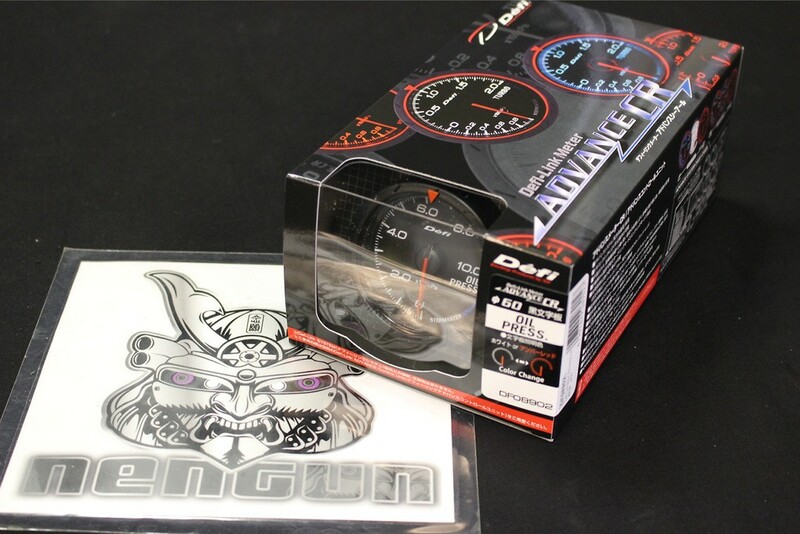 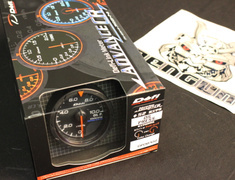 The Defi ADVANCE CR Black Link meters, released in early 2009, feature the distinctive black face when turned off combined with multi illumination colors and distinctive new design. 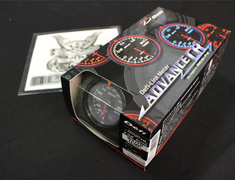 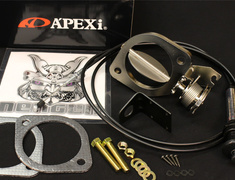 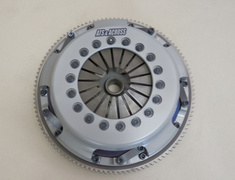 Can be combined with 60mm ADVANCE CR meters for the complete set. 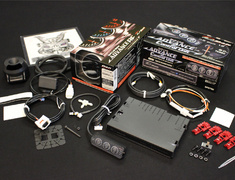 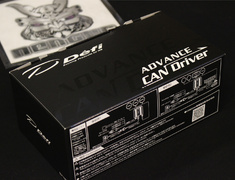 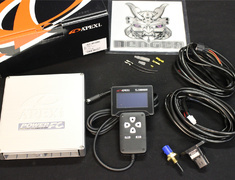 Requires the new Defi Link ADVANCE Control Unit for operation which features a new remote for easy operation.